Nicely remodeled 2 bedroom plus family room, 1.75 bath half duplex with one car garage. Great views of Howelsen Hill and Emerald Mountain from the deck and patio. Large nicely landscaped yard. Energy efficient, with gas forced air heat and woodstove in living room. Custom built by Cogswell Construction. 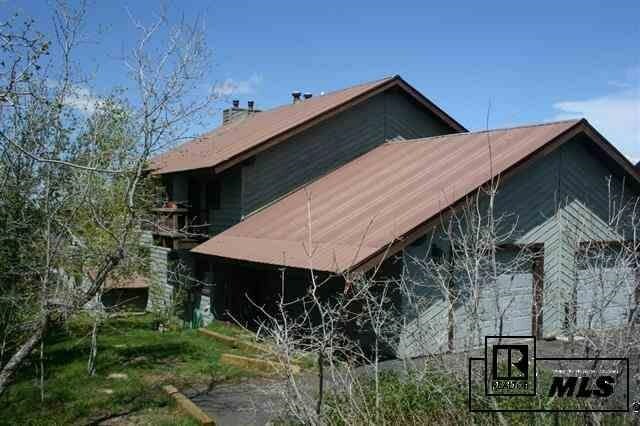 Can be purchased along with the other side of the duplex, MLS #136415.